Travis Kalanick, known for being brash and aggressive in propelling Uber's rise, could now become a liability as the company deals with more complex corporate issues. Analysts say Uber's rocky past month -- marred by disclosures about a culture of sexism and its covert use of law enforcement-evading software -- underscores the need for more mature management at the world's most valuable venture-backed startup. Kalanick, known for being brash and aggressive in propelling Uber's rise, could now become a liability as the company deals with more complex corporate issues, say some analysts. "If I were him I would remain connected to the business but I would step up and bring someone with a fresh face and a lot of maturity," said Chiagouris. This would "give riders and drivers a sense there is a serious and mature person running the business," he said. "He needs to find a way to put a face on Uber other than his own." Uber's woes appeared to deepen last week with the release of a dashcam video of showing Kalanick cursing at a driver, followed days later by its admission that the company used secret software to steer drivers away from problems, though it denied reports the "Greyball" program was used to evade sting operations. "They have a history of priding themselves about being aggressive in moving into markets," said Daniel Korschun of Drexel University's LeBow School of Marketing. "Some of this is starting to come back to haunt them. This aggressive behavior is coming out in ways that are disturbing to their stakeholder base." "It's clear this is a company on its heels," said Korschun. Adding to the pile-up of woes, Kalanick last week was forced to make a humbling apology after a video showed him verbally abusing a driver for the service; at the same time he admitted "I must fundamentally change as a leader and grow up." 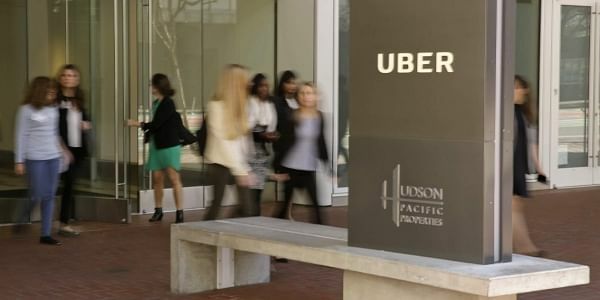 Scott Galloway, who teaches brand strategy and digital marketing at New York University's Stern School of Business, said Uber has little room for further error after these missteps. Galloway, who also founded business intelligence firm L2, said the news about Uber over the past month has been "very damaging" but may be surmountable. "What the market underestimates is the importance of being likeable; the CEO needs to be likeable," Galloway said. Having a reputation for being disagreeable "will cost your shareholders billions." Galloway said Kalanick's image problems can affect not only customers, but regulators and the news media. "The media is more apt to create a pattern and publish more negative stories," he said. "I would say he's one screw-up away from being promoted to chairman." 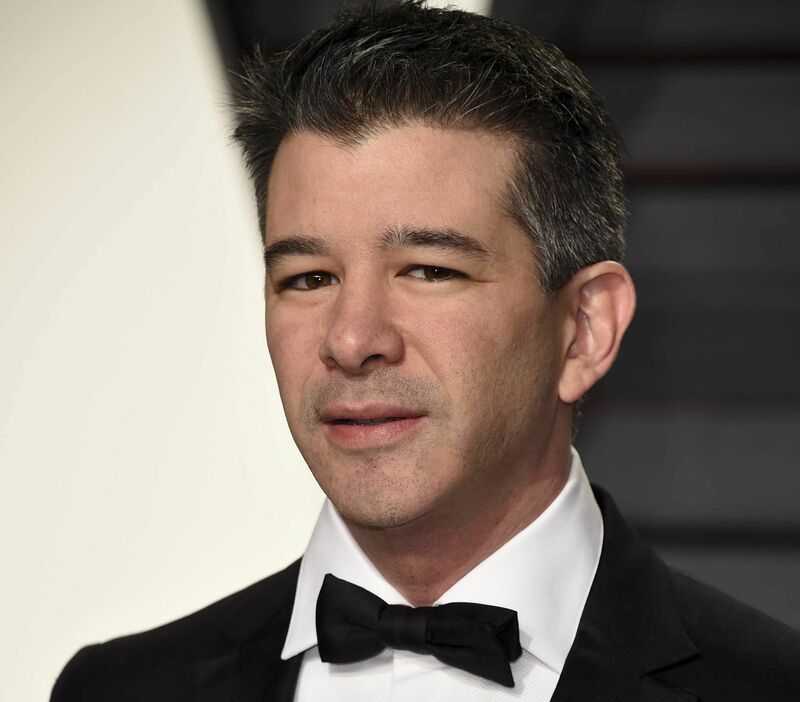 Analyst Rob Enderle of Enderle Group said Kalanick's rough-and-tumble image may not be suited to CEO of a major technology company. Kalanick "doesn't get the need for maintaining image," Enderle said. "He is relatively young, dropped out of college, and lacks the breadth of experience in business and education to give him the skills to deal with a lot of this stuff; which is why everything is turning into a crisis." "If this continues, he is going to have to step down to save the company," Enderle said. For now, Uber remains a major force in the so-called "sharing economy" with tens of thousands of drivers operating in dozens of countries. The latest missteps may be "a minor bump in the road" if Uber is able to recover, according to Chiagouris. "Uber provides an enormously valuable service and in many cases there are no cost effective alteratives," he said. "But Uber won't have an unlimited amount of goodwill if this continues."